A "voice over" describes, a "voice over" complements the image. intention the director is trying to deliver. to life this extraordinary story backed by scientific research. 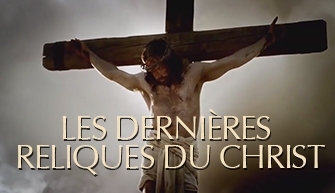 "The Last Relics of Christ" aired on RMC Découvertes channel.